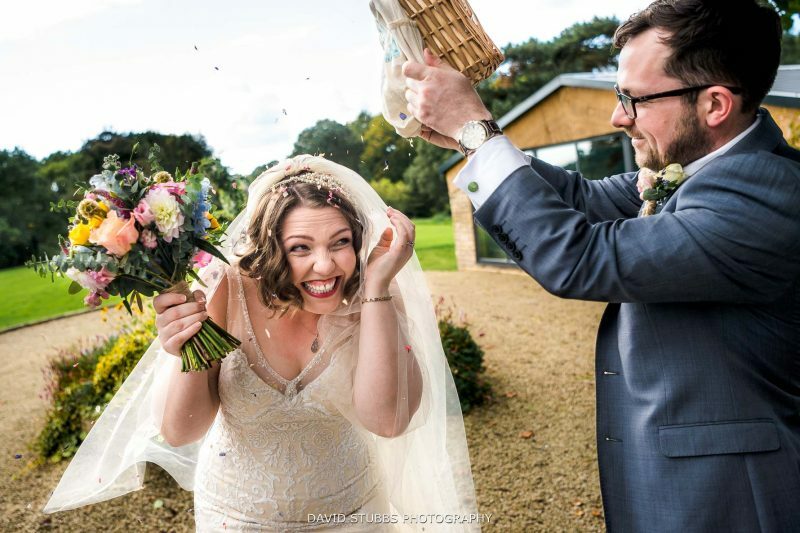 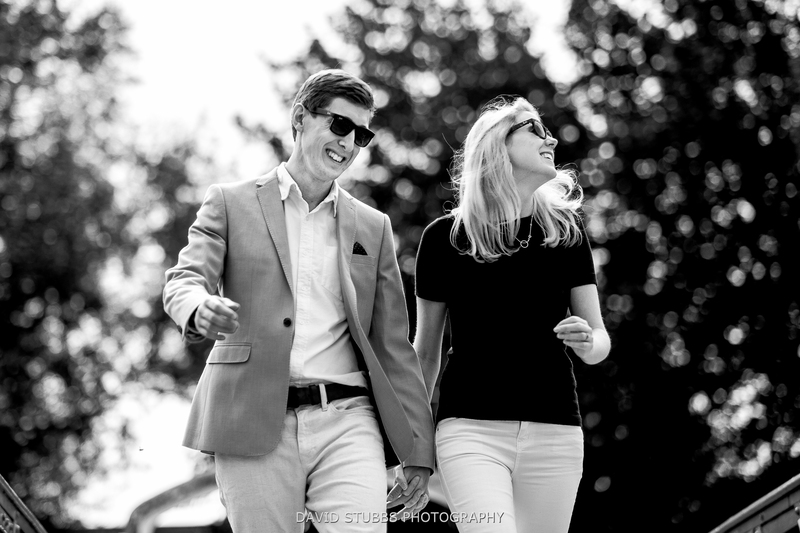 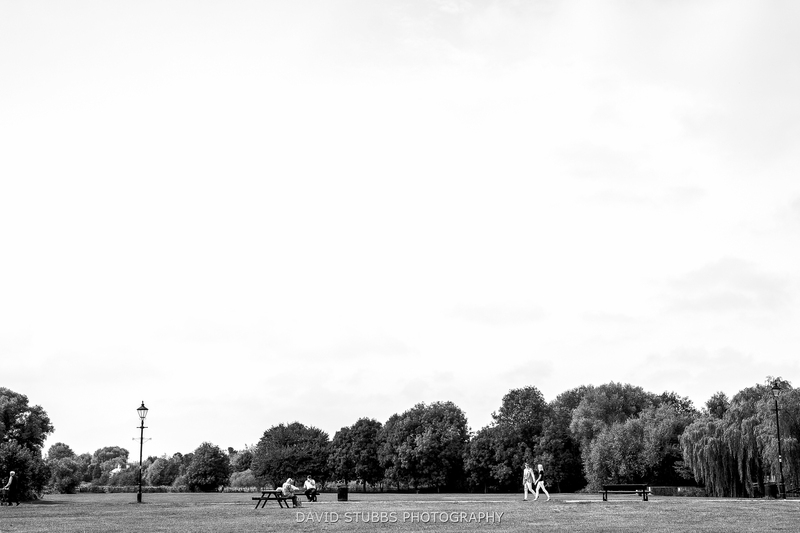 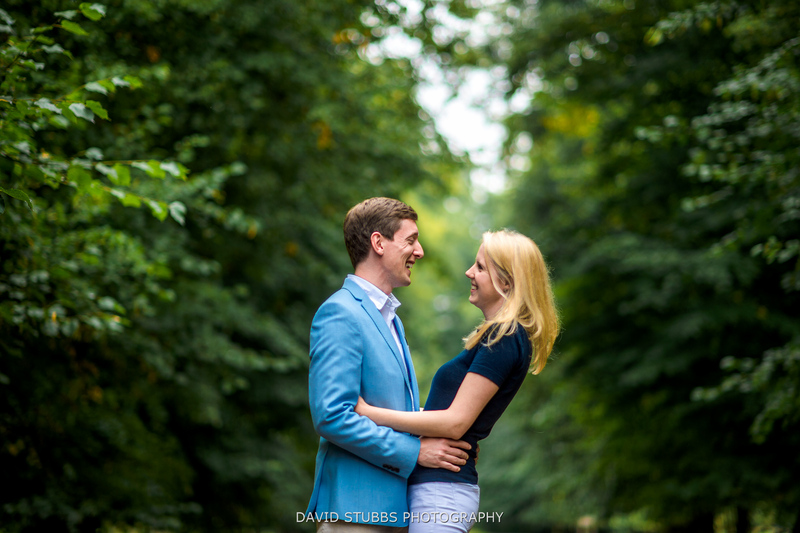 I really enjoy shooting couples away from weddings, it is much for relaxed and far less time restraints. 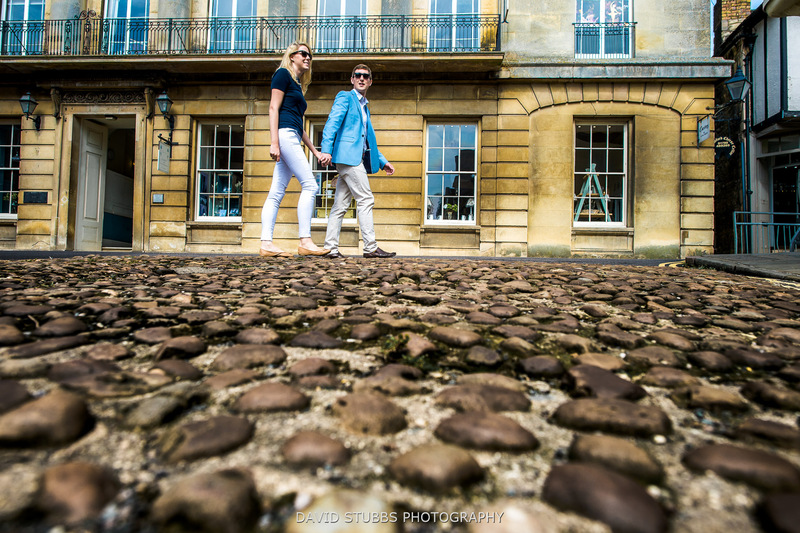 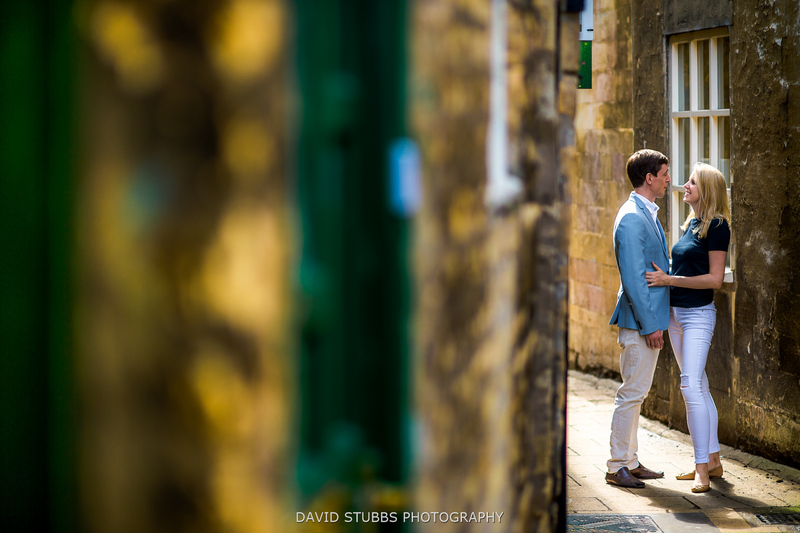 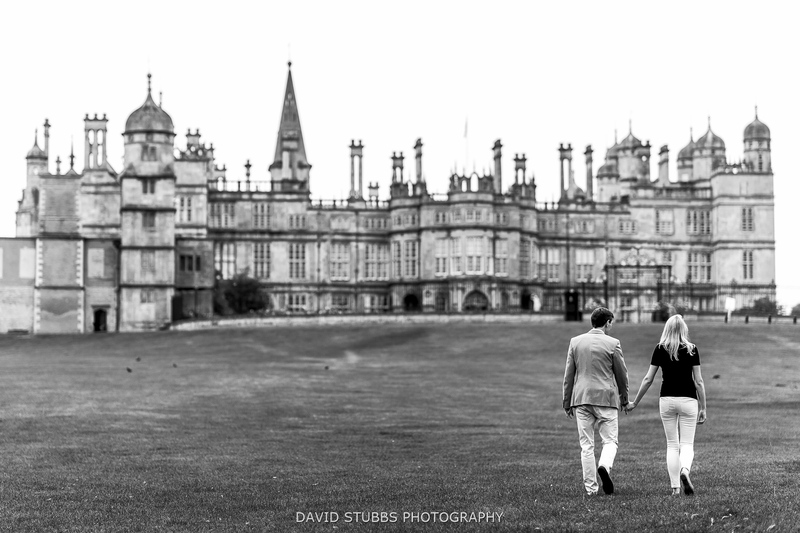 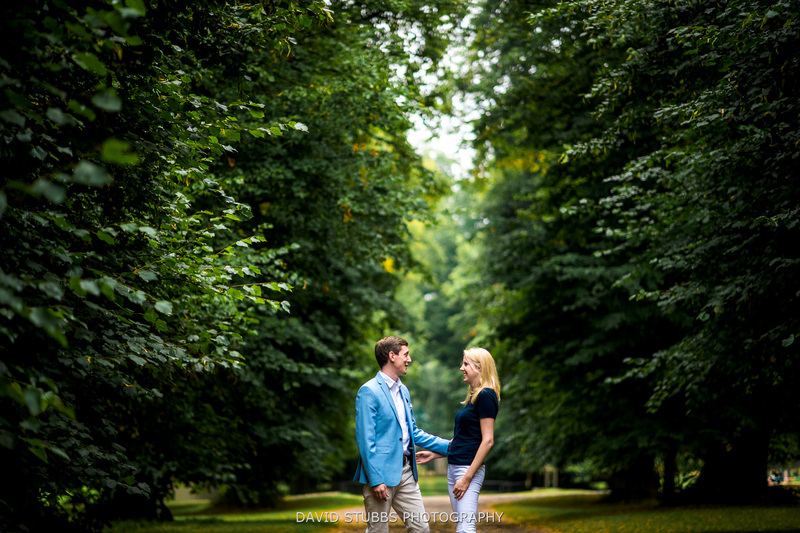 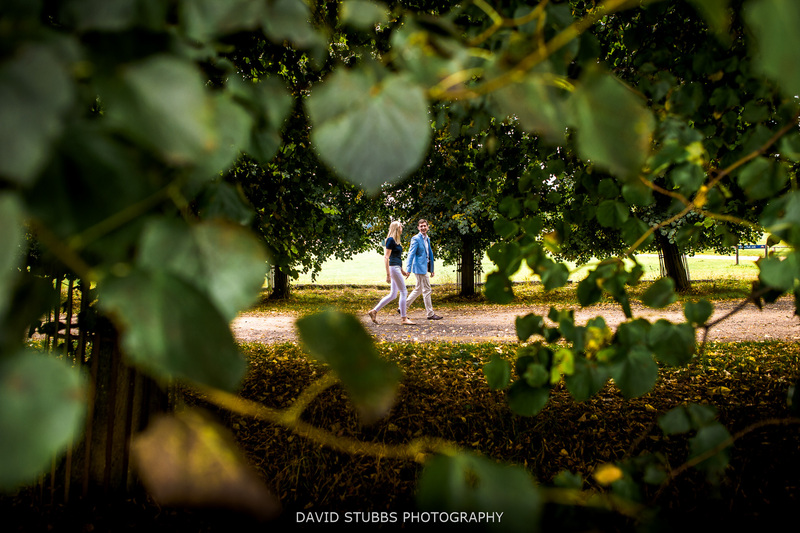 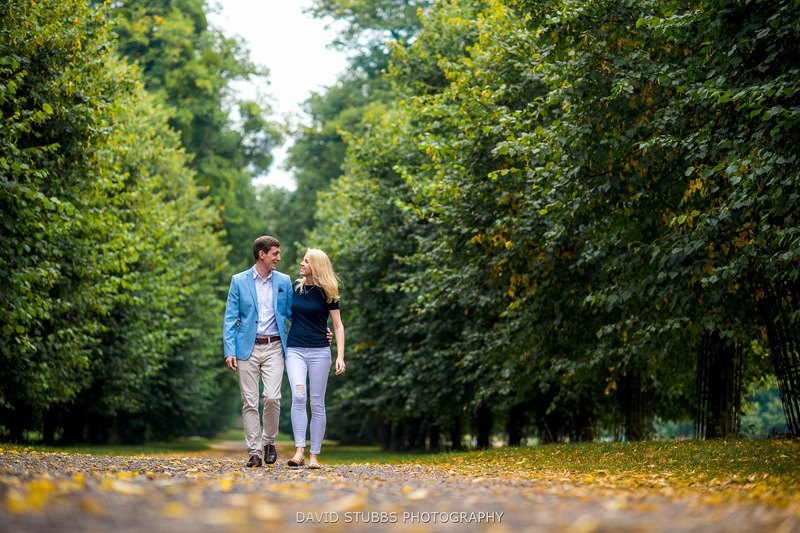 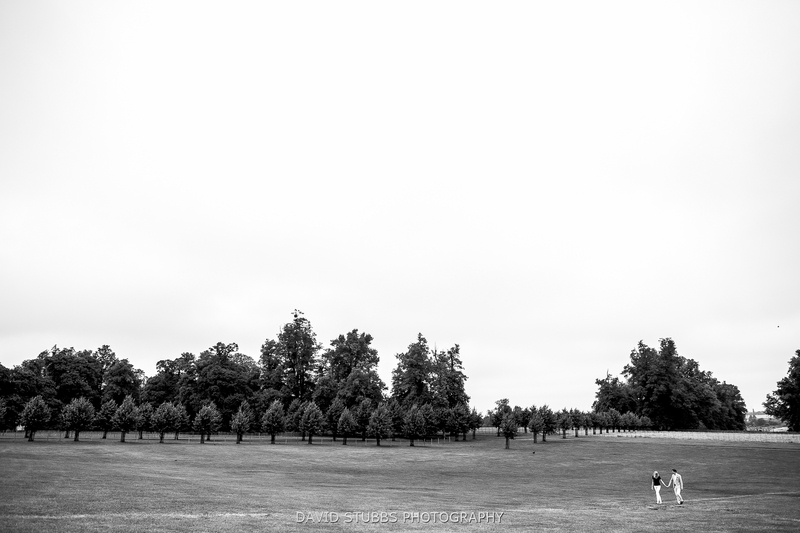 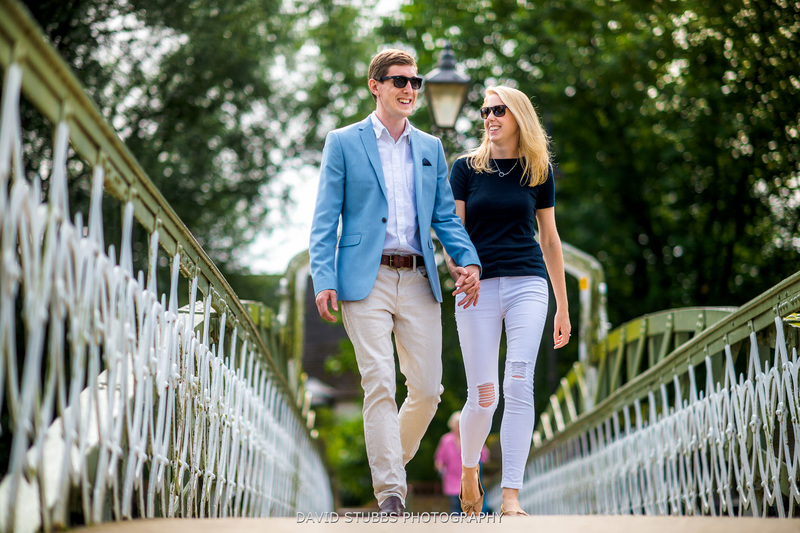 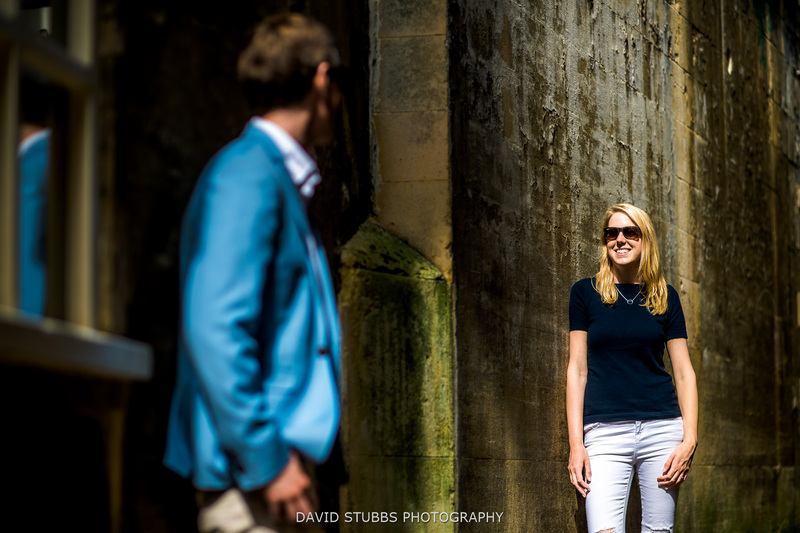 So for Ed and Laura’s engagement shoot in Stamford in Lincolnshire, we went for a walk around the Burghley House Estate and then the town itself. 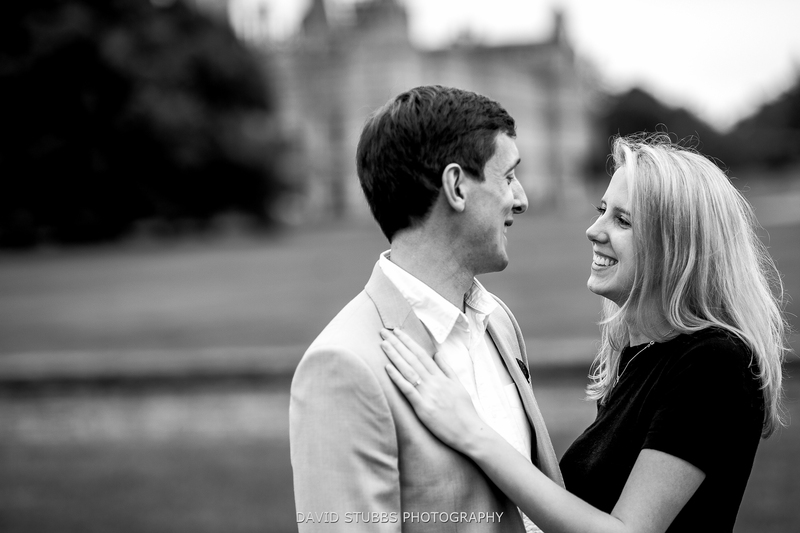 This was just 2 days before their big wedding just north of here. 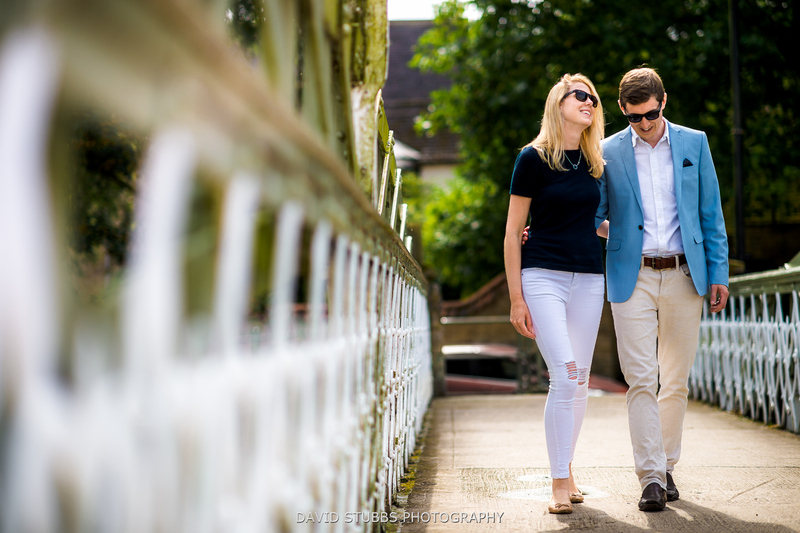 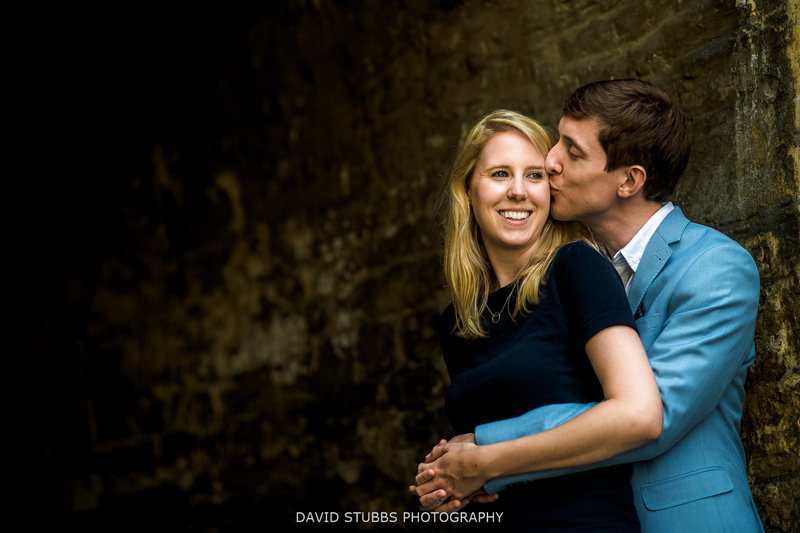 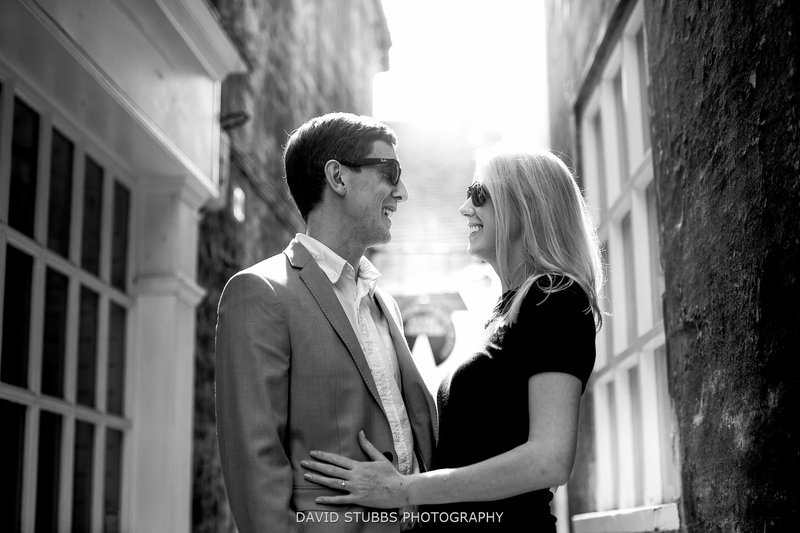 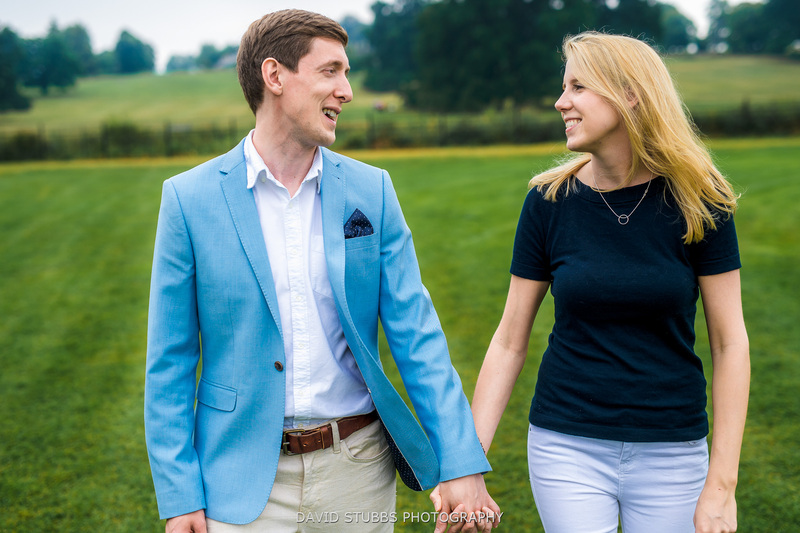 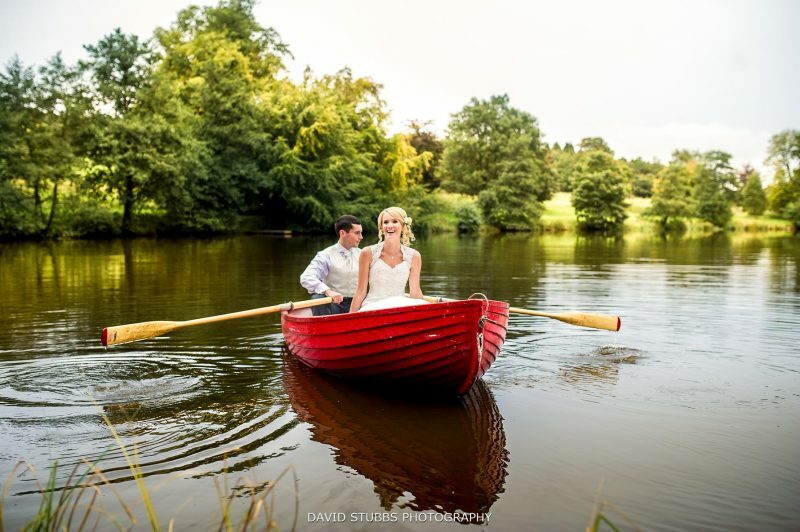 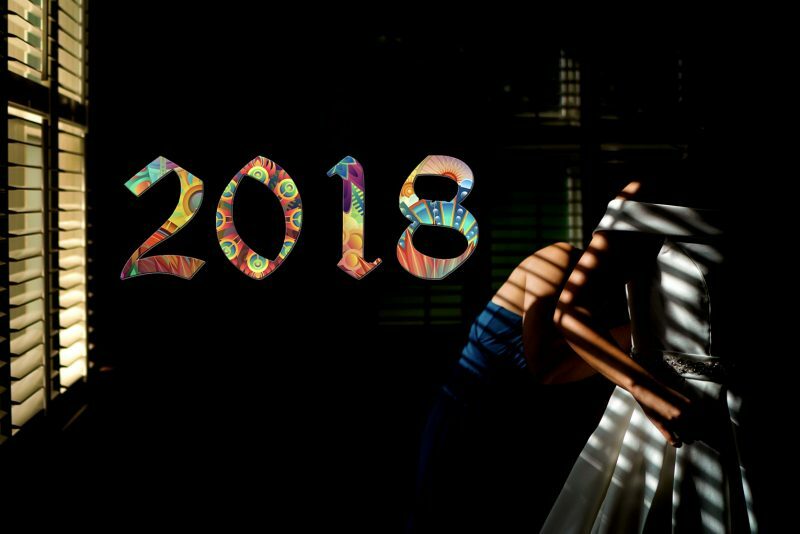 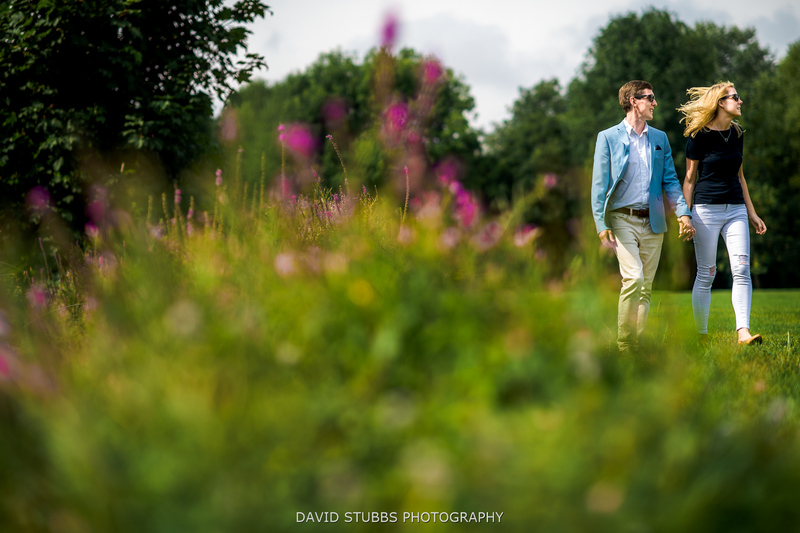 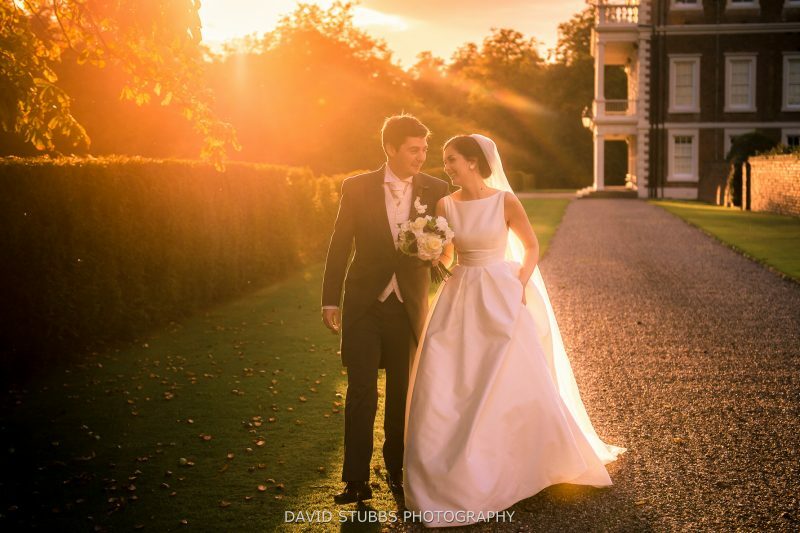 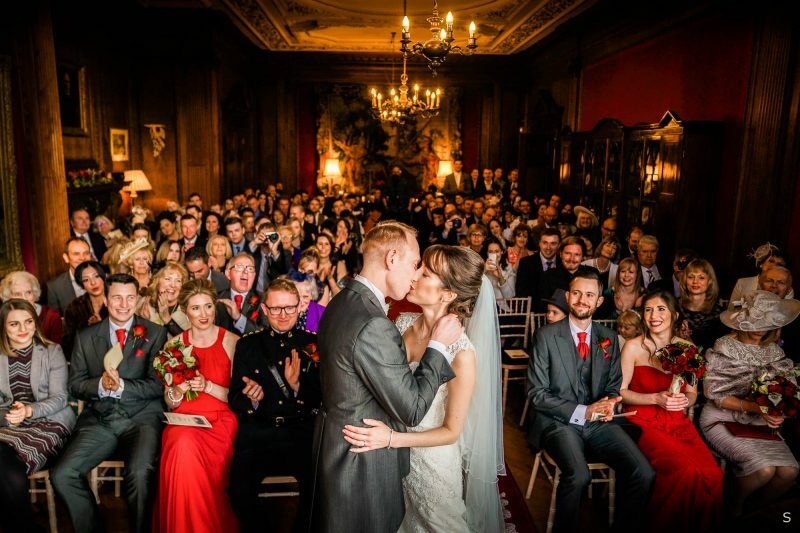 If you are looking for some professional but relaxed couples photos, please get in touch.